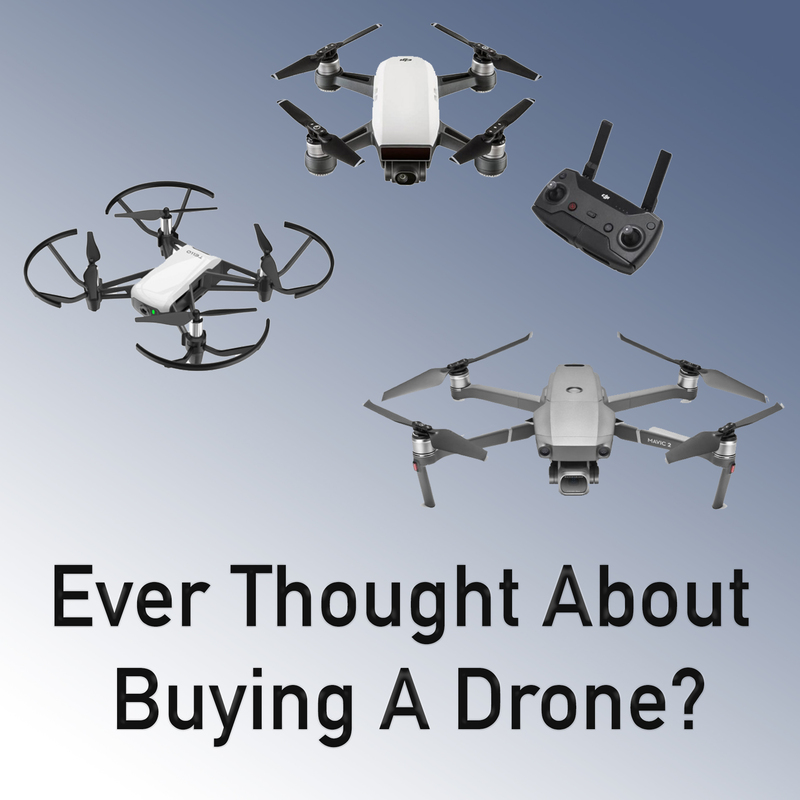 Ever thought about buying a drone? Whether you want to film your camping trips with the family, take photos at the beach with your bros, or a fishing trip out on the boat, there has never been a better time for someone with absolutely zero experience to get into drones and aerial filming. The high end drone technology has finally become affordable so that anyone who wants to fly can do so safely and without risk of crashing… all while getting amazing photos and videos that they can share with their friends. In this brief podcast episode, I sit down and walk through the various drones I’d recommend to anyone who has considered getting one. Whether you have $100, $400, or all the way up to $10,000 to spend on a drone, there are only a handful of drones I would consider recommending to someone. Hope this helps, happy droning!